Ariat oilskin cap classic baseball cap fit boast western cowboy with adjustable velcro closure o..
New to Westernhats.com! 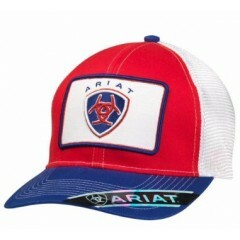 Ariat Caps! 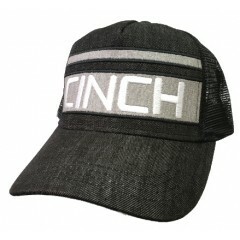 Ariat Gray and red 6 sewn eyelets Flex fit ..
New to Westernhats.com!! Ariat Caps! Ariat Gray, navy, and white 2 sewn eyelets W..
New to Westernhats.com!! 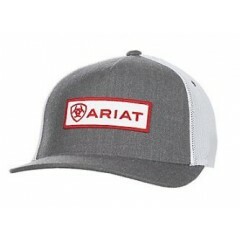 Ariat Caps Ariat Gray, white, and red 4 sewn eyelets Whi..
New to Westernhats.com!! Ariat Caps! 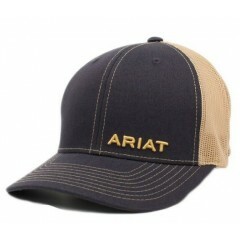 Ariat Navy and light tan 2 sewn eyelets Ligh..
New to Westernhats.com!! Ariat Caps! 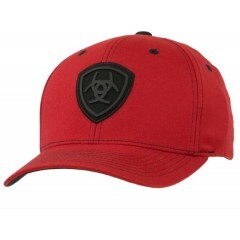 Ariat Black and red Flex Fit 6 sewn eyelets ..
New to Westernhats.com!! Ariat Caps! 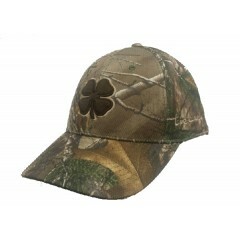 Ariat Red, white, and blue Mesh back Snap ba..
Stay hidden, stay comfortable, and stay cool with our Hunt Lucky cap with a brown clover on the .. 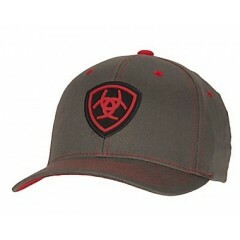 Check out thes new cap line here at westernhats.com!! Black Clover Lucky Stamp Line Gr.. 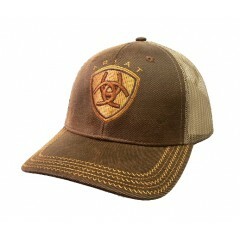 Check out the new cap line here at westernhats.com!! 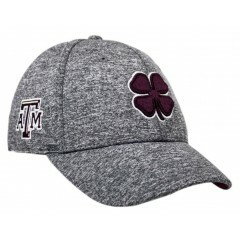 Black Clover Texas A&M Heathe.. 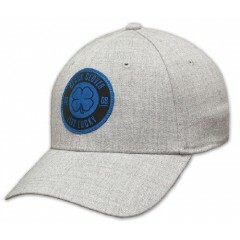 Check out the new cap line here at westernhats.com! 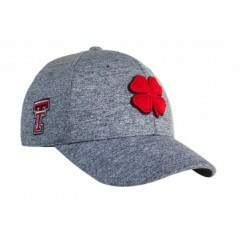 Black Clover Texas Tech Heather gr.. 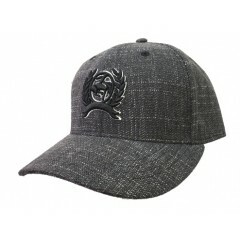 Check out the new cap line here at westernhats.com!! 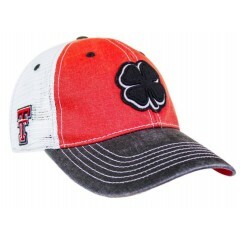 Black Clover Texas Tech Red/black..
Cinch Caps New here on westernhats.com! 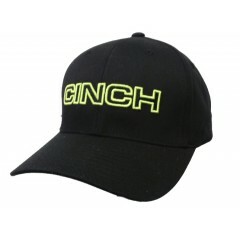 Black and Neon Green 6 sewn eyelets Flexfit..
Cinch Caps Black and white Cinch white logo on front Mesh back Snap back OS (one s..
Cinch Caps Black & White Weave Cinch Logo 6 Eyelets Snapback OSFM ..